guess how many paper clips are in a jar? My daughter's homework was to estimate the number of 953 divided by 18, using front-end estimation, using rounding to estimate, and using compatible numbers to estimate. What are the differences between these three methods? Do we get the same result? Thanks! You definitely don't get the same results as these three methods are quite different! Front-end estimation means you keep the "front" or first digit of each number, and make the other digits to be zeros. So, 953 ÷ 18 is estimated to 900 ÷ 10 = 90. Another example: 56 × 295 would be estimated as 50 × 200 = 10,000. Rounding means you round the numbers, usually to their biggest place values, but sometimes you can round "creatively". In any case, the numbers you round to should be easy to work with mentally. So, in 953 divided by 18 we round 953 to nearest hundred, and 18 to nearest ten. 953 ÷ 18 becomes 1,000 ÷ 20 = 50. Another example: 56 × 295 would become 60 × 300 = 18,000. An example of rounding "creatively": with 24 × 32 you can round 24 to 25 (to the "middle five"), and 32 to 30. The estimated result is 25 × 30 = 750. The exact result in this case would be 768 so the estimation was fairly close. Another principle to keep in mind with when using rounding to estimate is that if you have an addition or multiplication problem, it's best to round one number down, the other up, in order to minimize the rounding error. If you have a division or subtraction, it's best to round both numbers "the same direction", either up or down. Compatible numbers means finding numbers that are close to the numbers in the problems but such as are easily to work with mentally. So, 953 ÷ 18 could be estimated as either 960 ÷ 20 or 1000 ÷ 20, depending on your mental division skills. 960 ÷ 20 = 96 ÷ 2 = 48. Another example: estimating 56 × 295 depends, again, on your mental multiplication skills. You could try to leave 56 as it is, and make 295 to be 300, to get 56 × 300 = 16,800. Or, you might make the numbers to be 60 and 300 (the same as in the rounding method) and get 18,000. To compare all three methods, we check the exact result of our problem, which is 953 ÷ 18 = 52.944444444... From this we can see that the rounding method was most accurate in this case (it gave us 50), and front-end estimation did really bad (it gave us 90). In the other example, the exact result is 56 × 295 = 16,520. Again, rounding (18,000) or compatible numbers (16,800 or 18,000) method did best, and front-end estimation the worst (10,000). 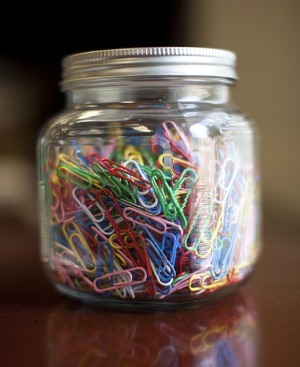 I feel frustrated now for not knowing how many paperclips are in the jar. You explain this SOOOO well! 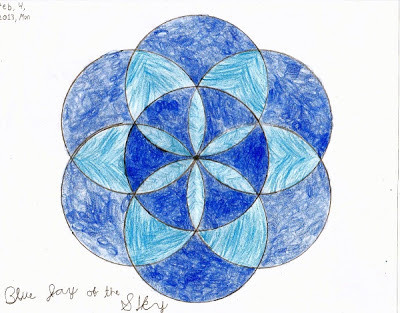 I am so glad I found your blog. 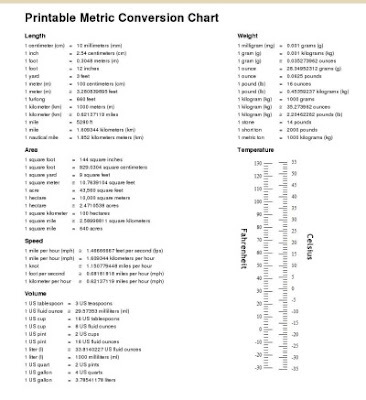 It just so happens I am working on front end estimations with my 7th grader, and I think this will help. Thank you!